We believe the loading dock is the heartbeat of a building, and building design decisions determine the long-term economics of a building’s waste diversion system. When you design a building, you can pay now for space that supports the logistics and daily operations of waste diversion systems. Or you can pay later through higher operational costs—and even workers compensation claims—throughout a building’s lifespan. It is our experience that, when you pay later, you pay more. 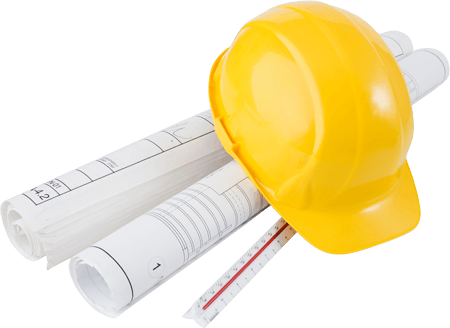 Whether you are planning to construct a new building or remodel an existing one, we help you keep your options open, plan for flexibility, and save money far into the future. 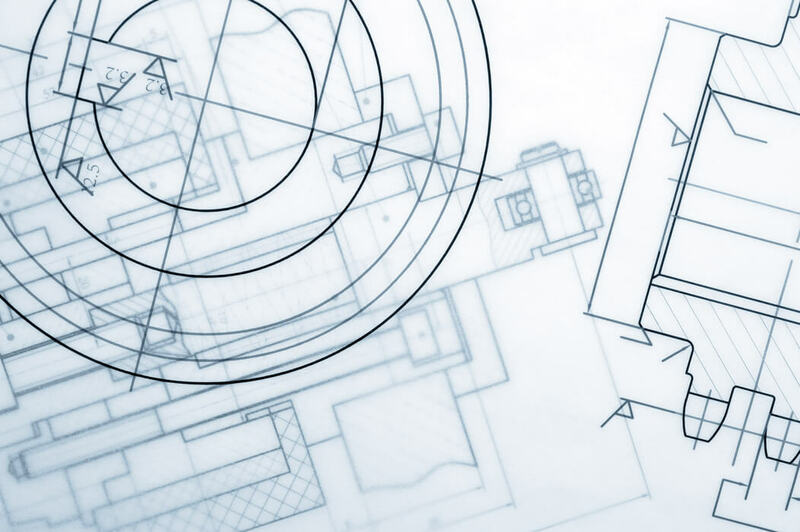 Our building design services are integral to the first four phases of the design process: predesign and programming, schematic design, design development and construction documents. The results are buildings with proficient waste diversion systems that promote operational efficiencies, reduce your labor and overhead costs, conserve resources and improve your company’s competitive edge. In 1989, the Minnesota Legislature mandated a study on the barriers to recycling collection systems in buildings. Jodi Taitt conducted the analysis by working alongside custodians, trash haulers and recyclers transporting materials to market. Her research concluded that building design was the most significant barrier to efficient and cost-effective recycling collection systems. She worked with the State of Minnesota’s Building Construction Division and the State Fire Marshall to develop building design recommendations for recycling collection systems. EcoConsilium Copyright 2019, All rights reserved. Designed by First Scribe.